I haven’t read the whole book yet, but so far I really like it! My friend bought this book for me on my ninth birthday. 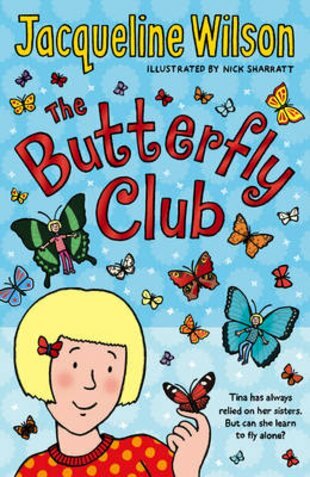 This was a brill book! Loved it at 11 years of age! Took 1 day to read! Love Jacky! It was a great book. It reminds me of how I used to feel at school tiny just like Tina ! I won’t spoil the book but Tina turns out happy at the end but why? its a must read and has lots of twists so what are you waiting for?